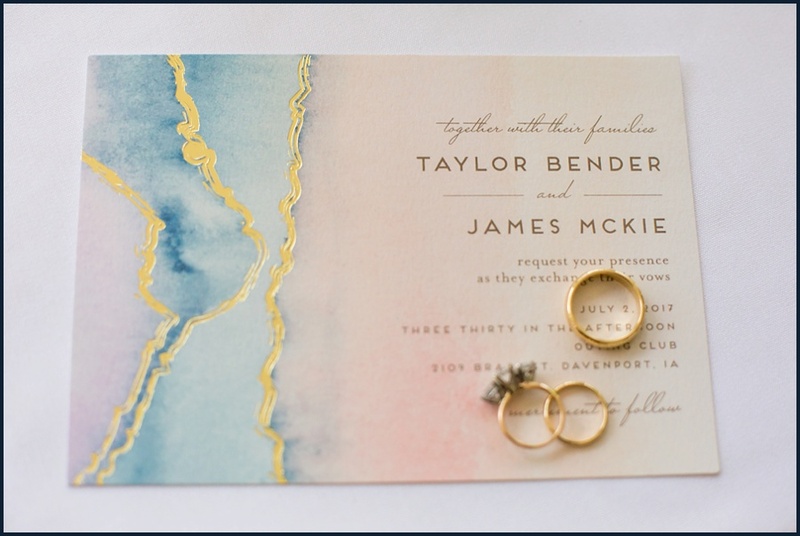 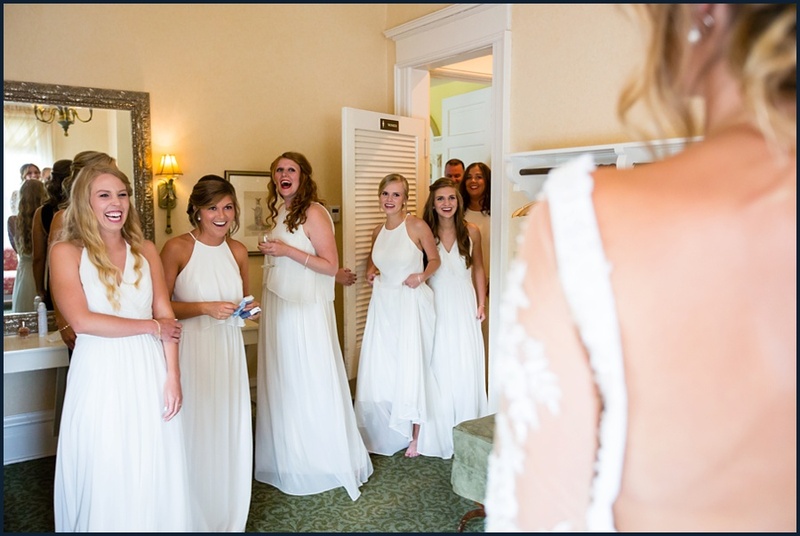 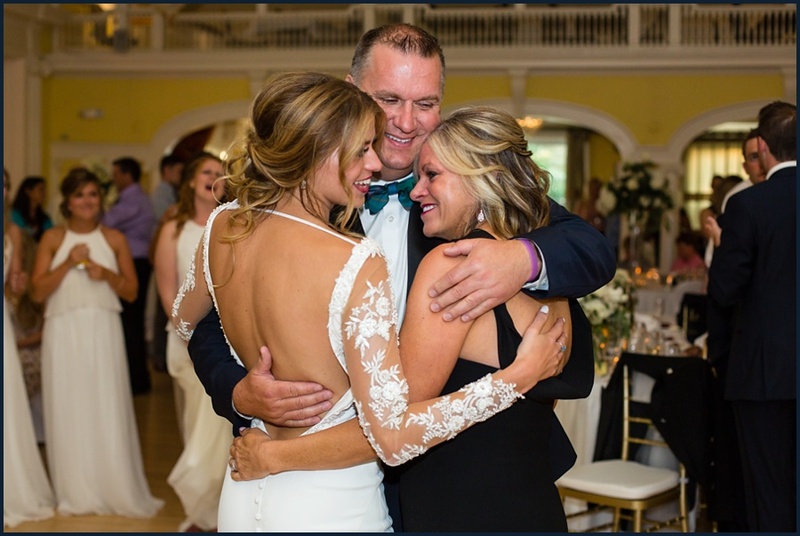 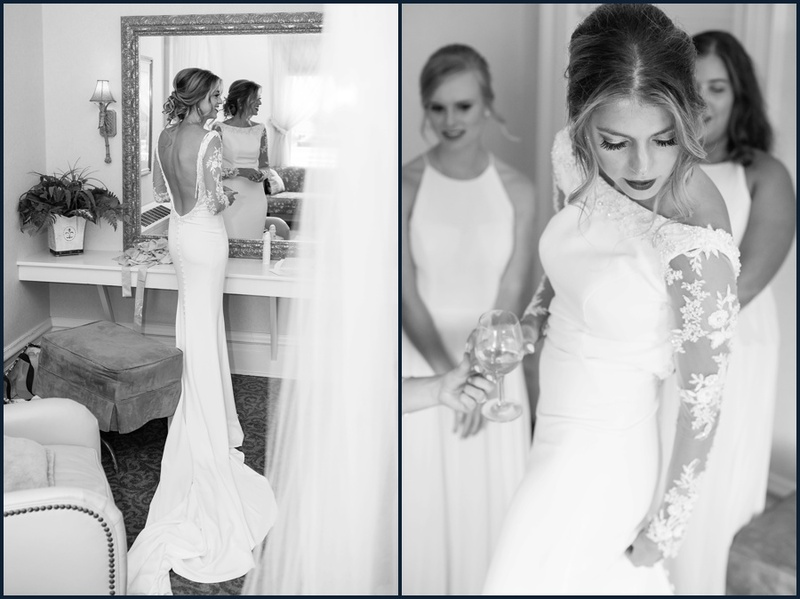 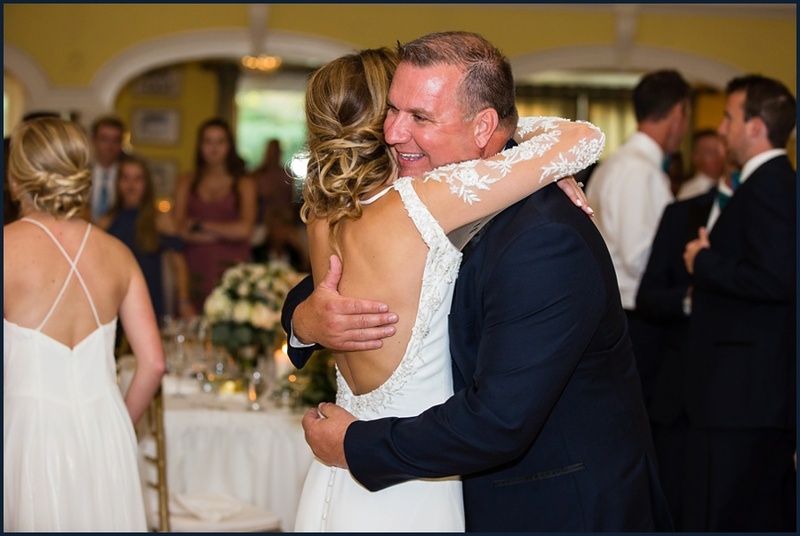 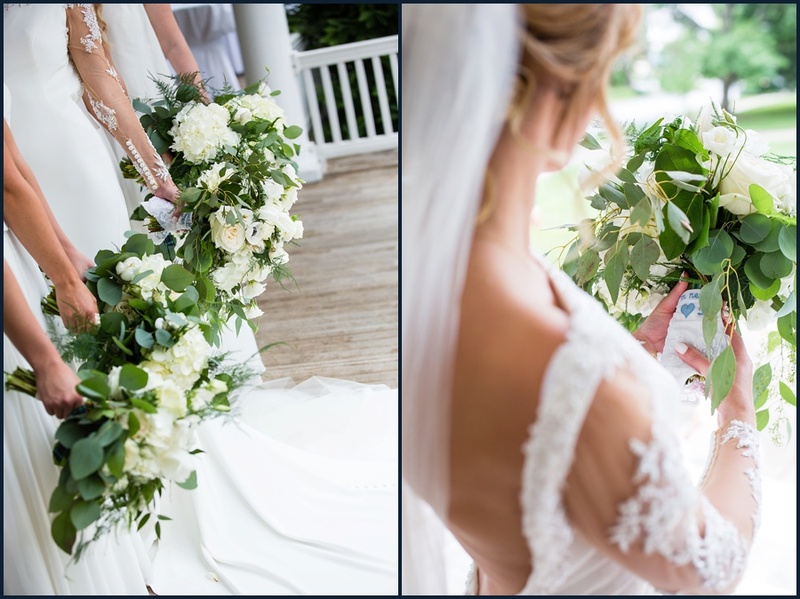 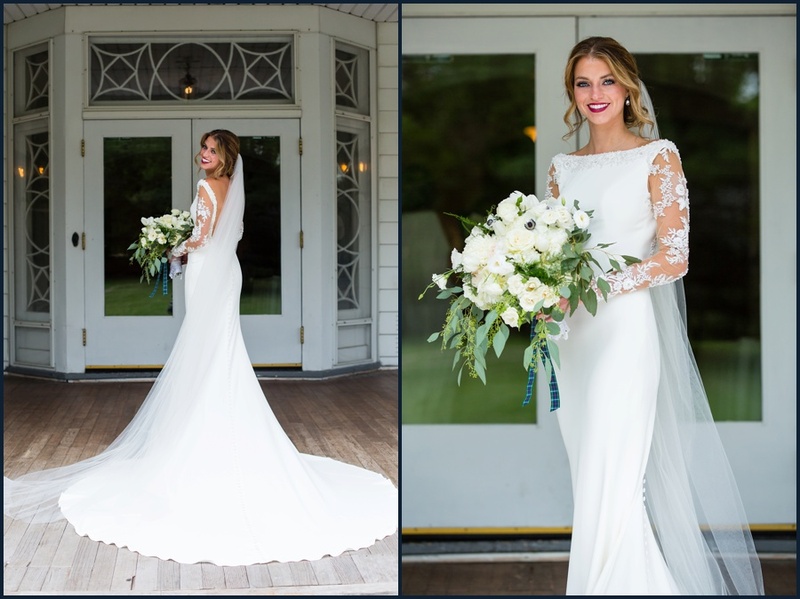 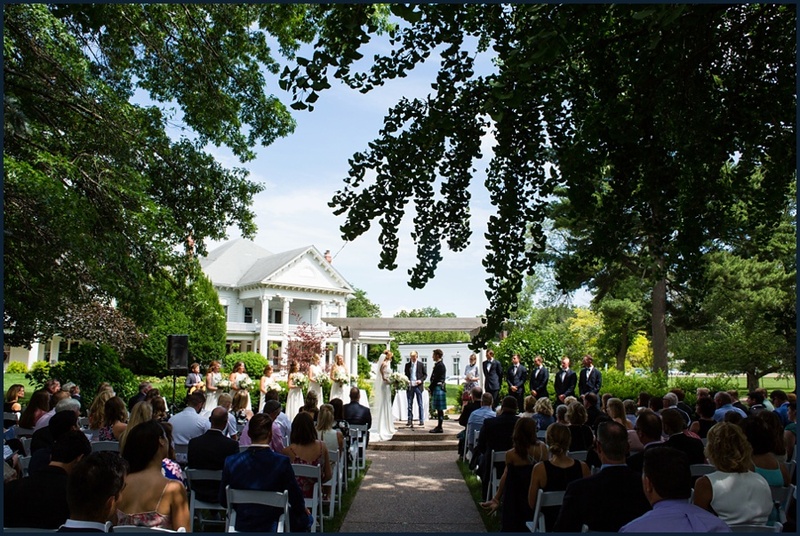 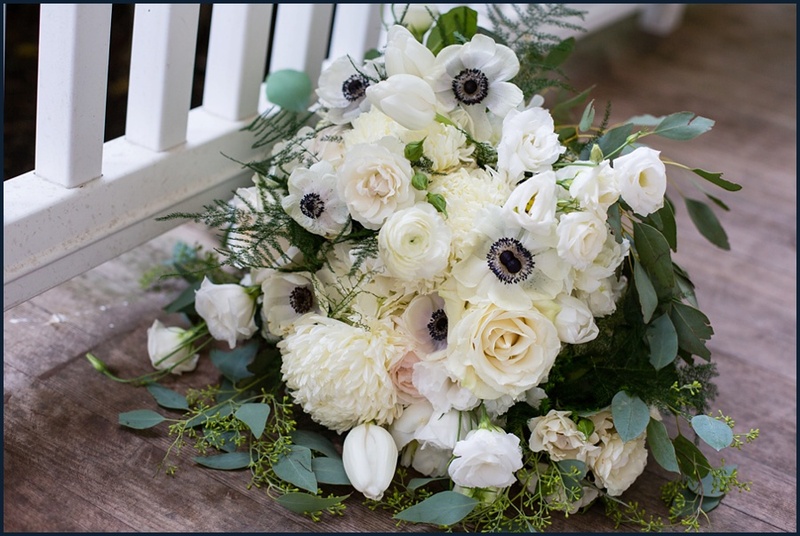 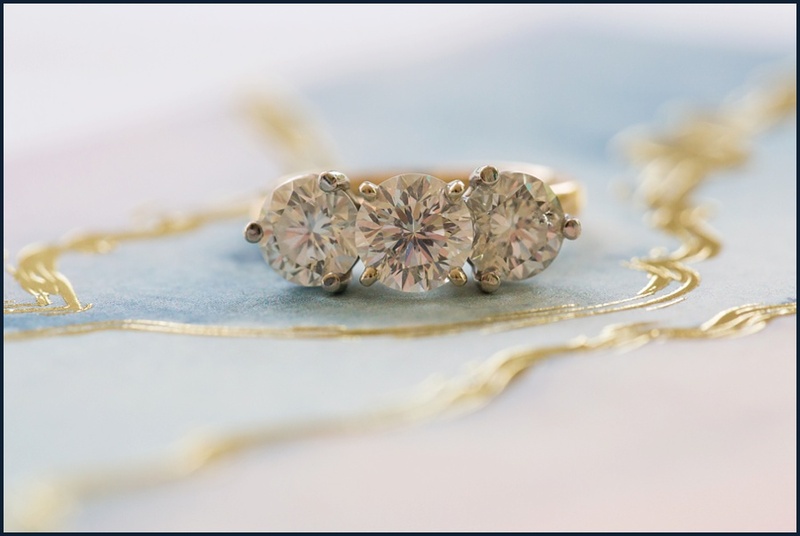 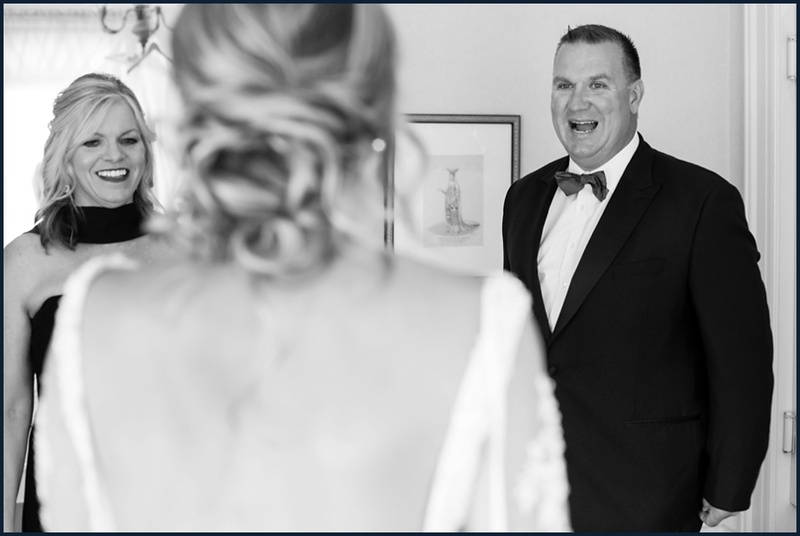 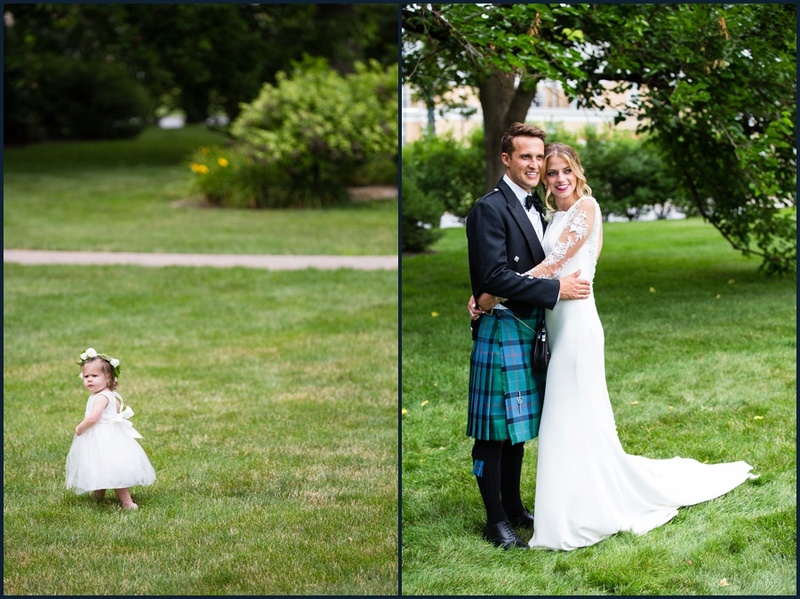 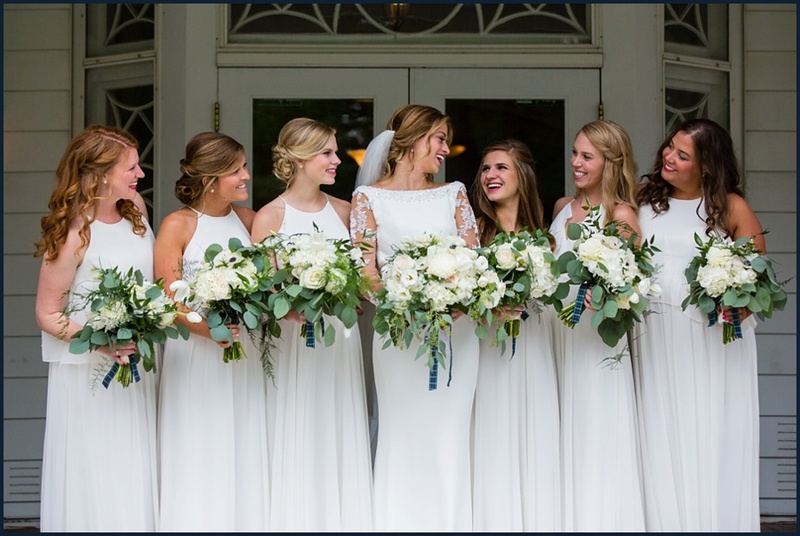 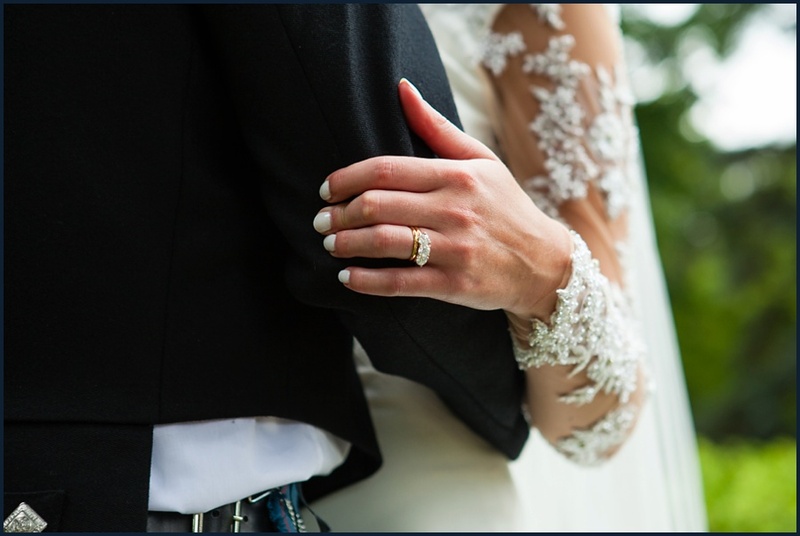 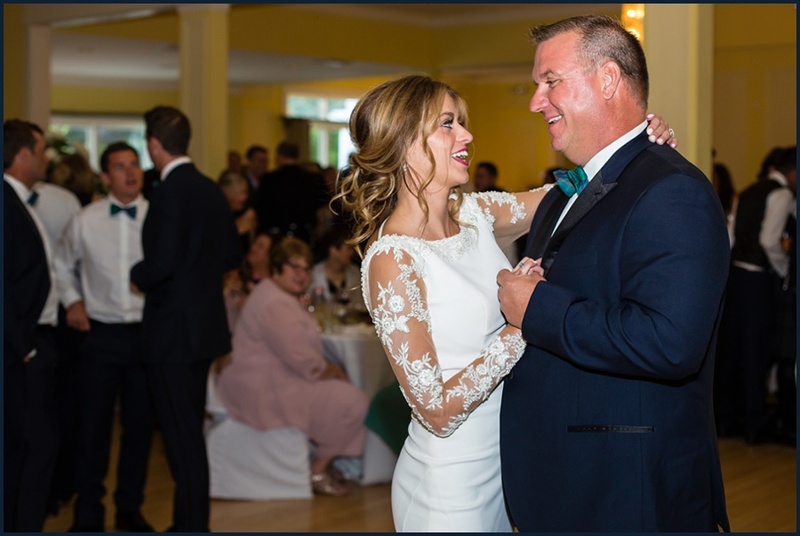 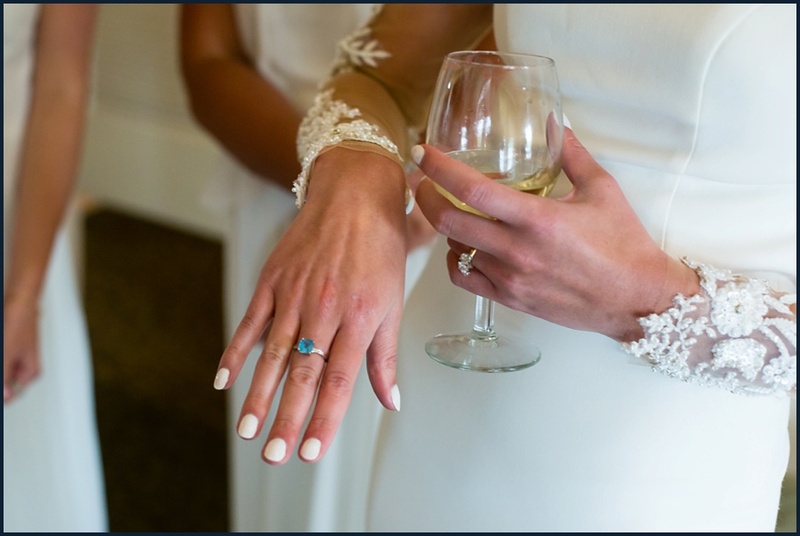 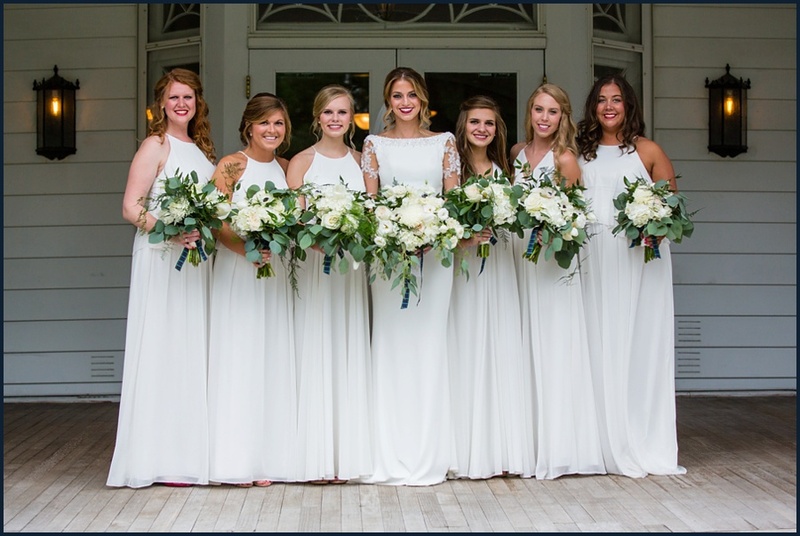 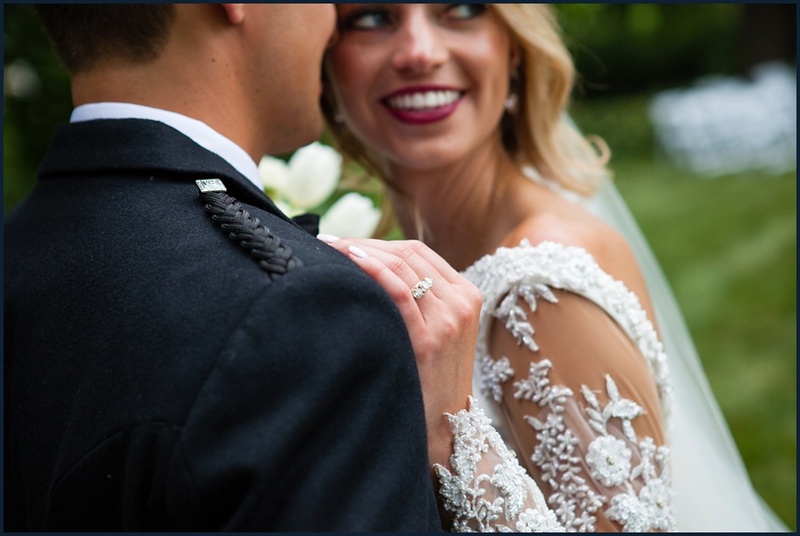 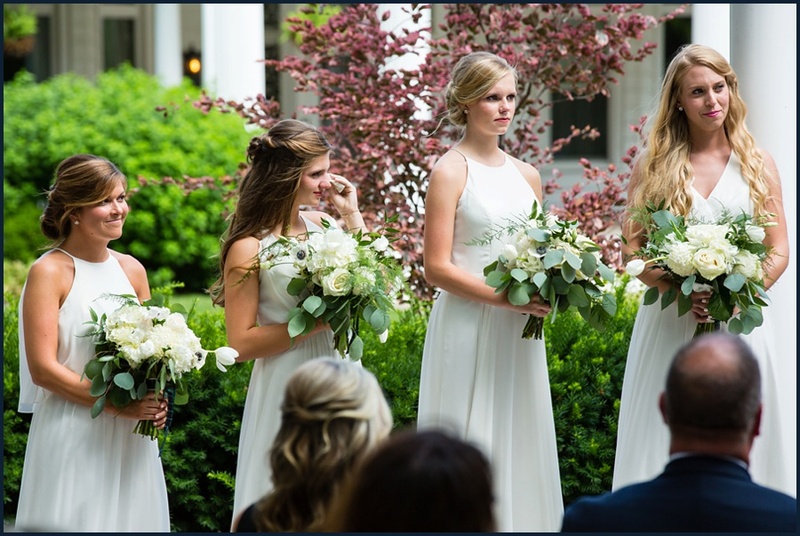 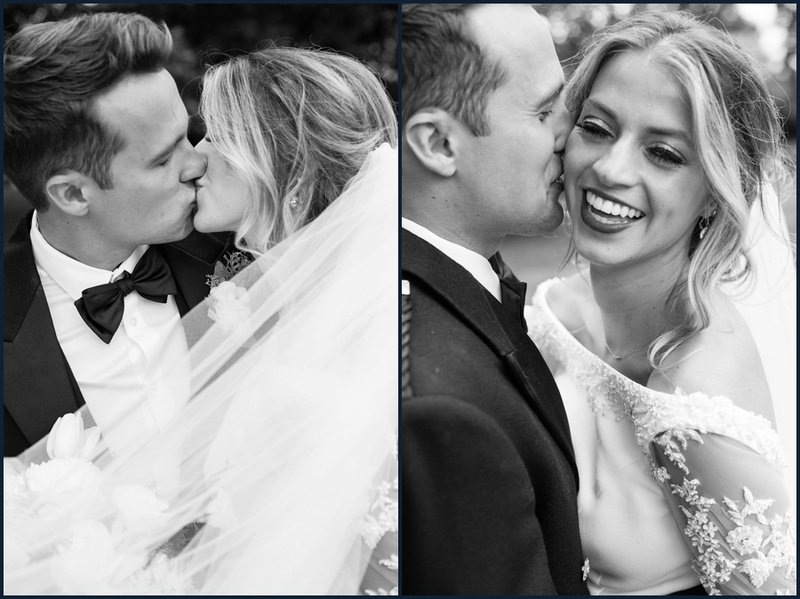 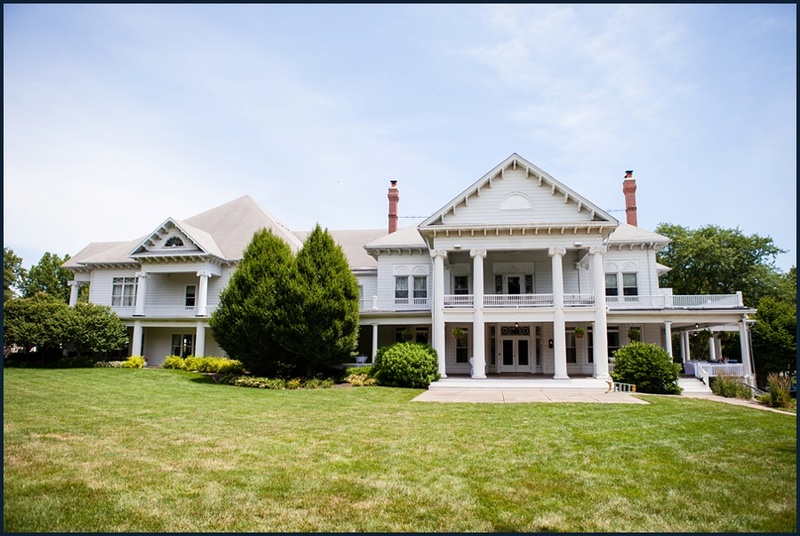 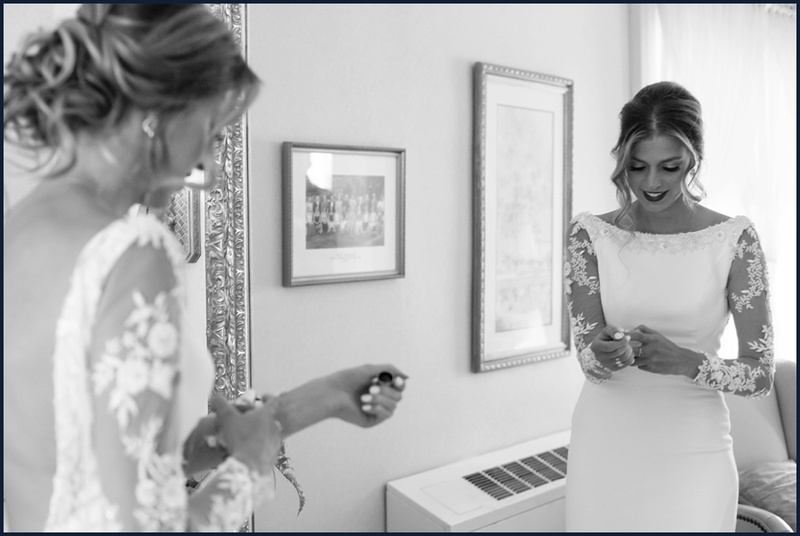 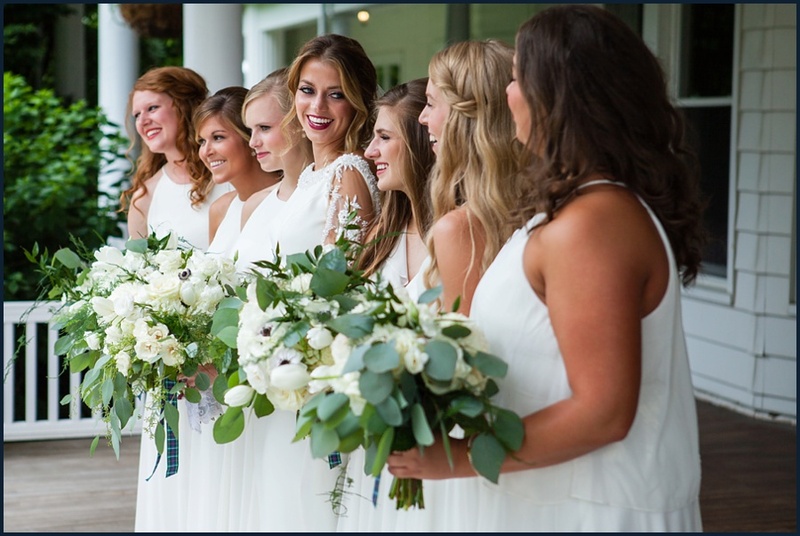 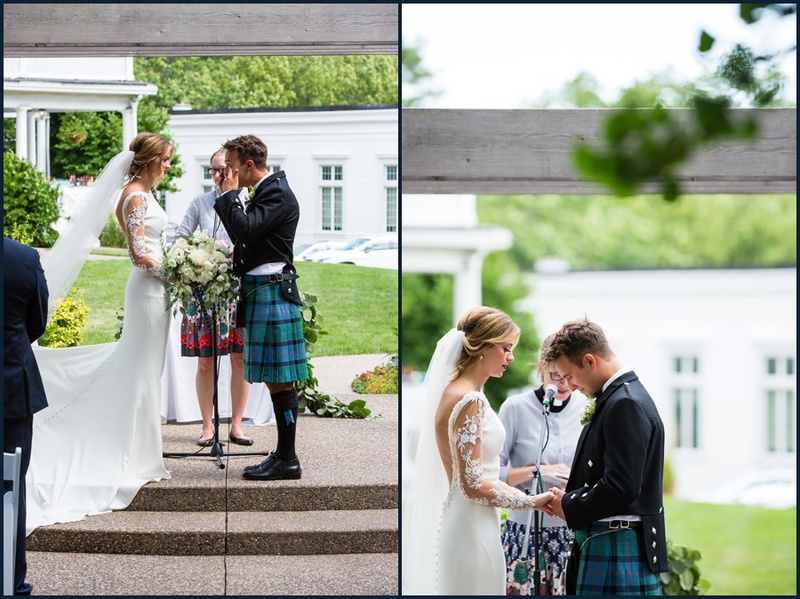 Taylor and James had one of the most picture perfect weddings ever, in the beautiful Outing Club in Davenport. 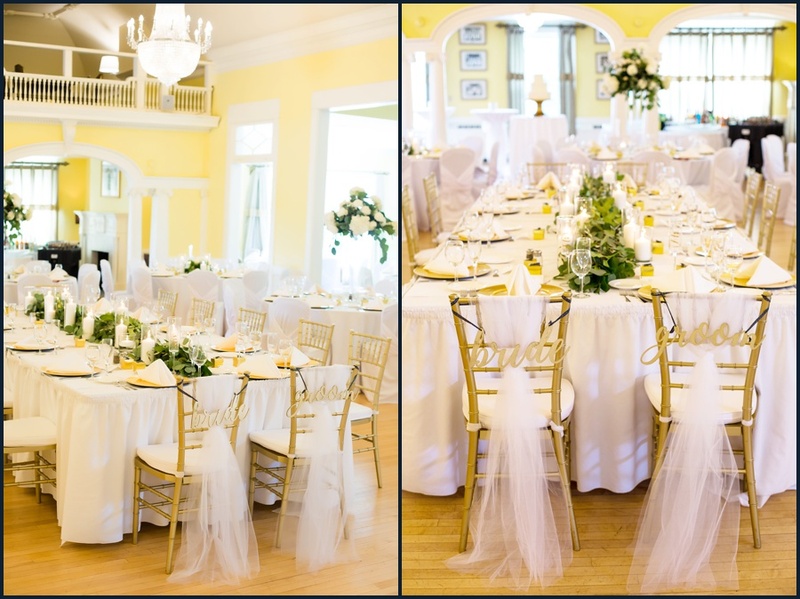 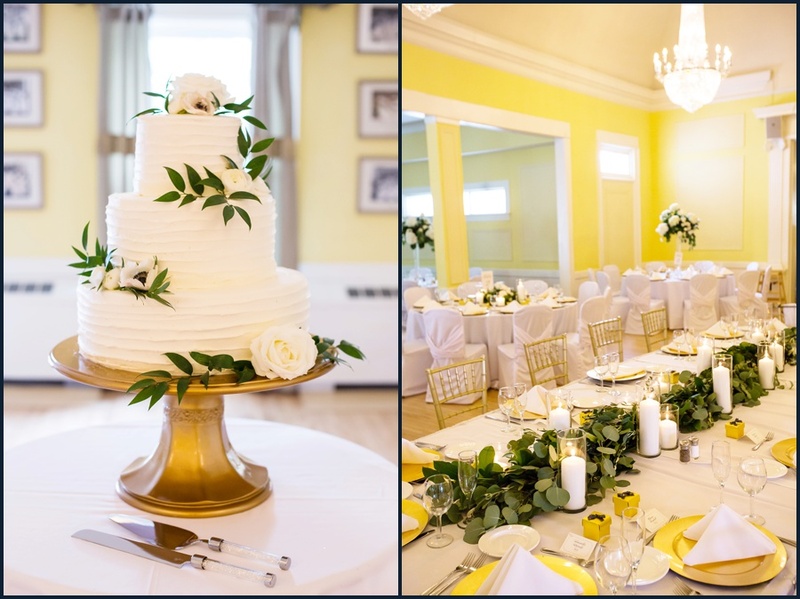 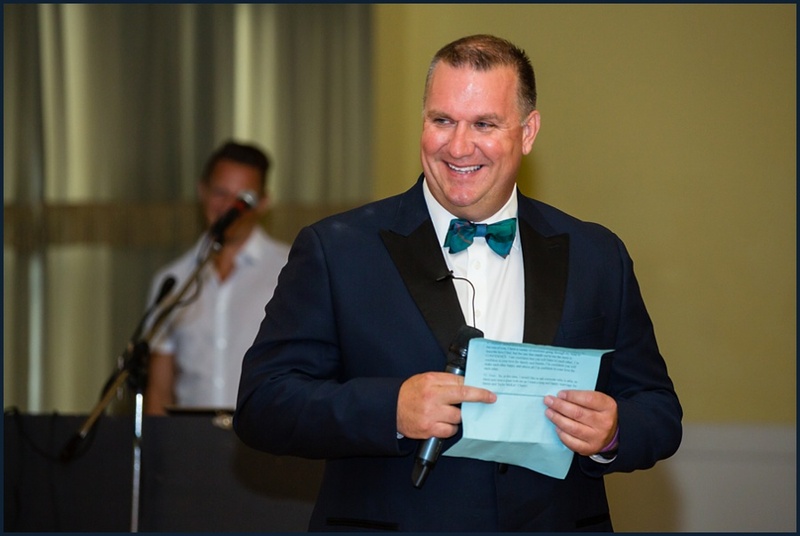 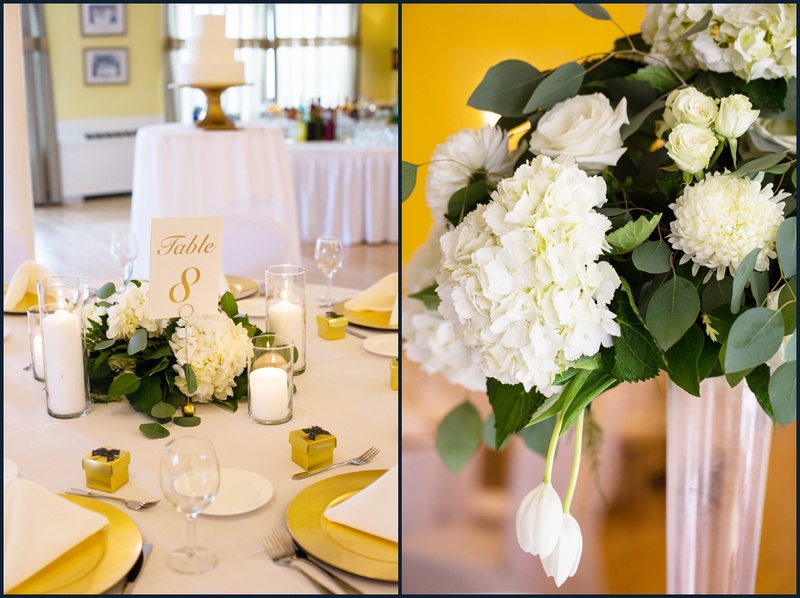 The sunny yellow walls of the venue looked perfect against the white flowers, candles, and greenery courtesy of the talented Shelly Sarver Designs. 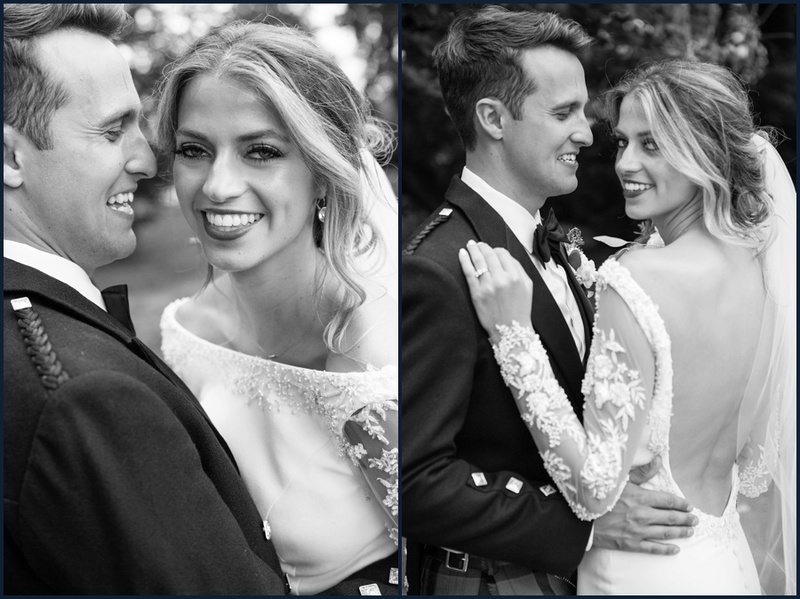 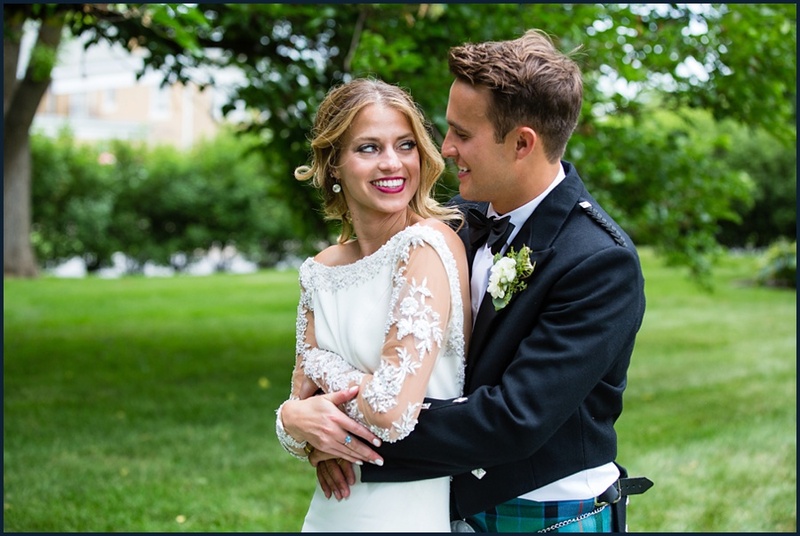 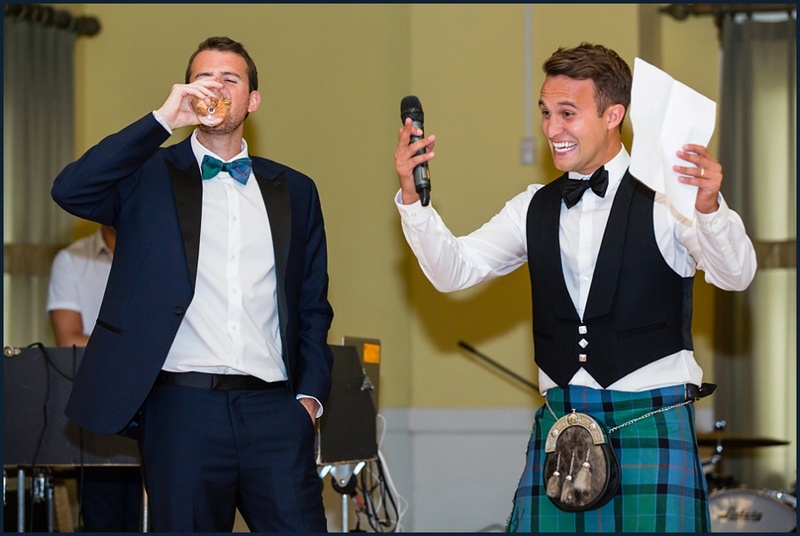 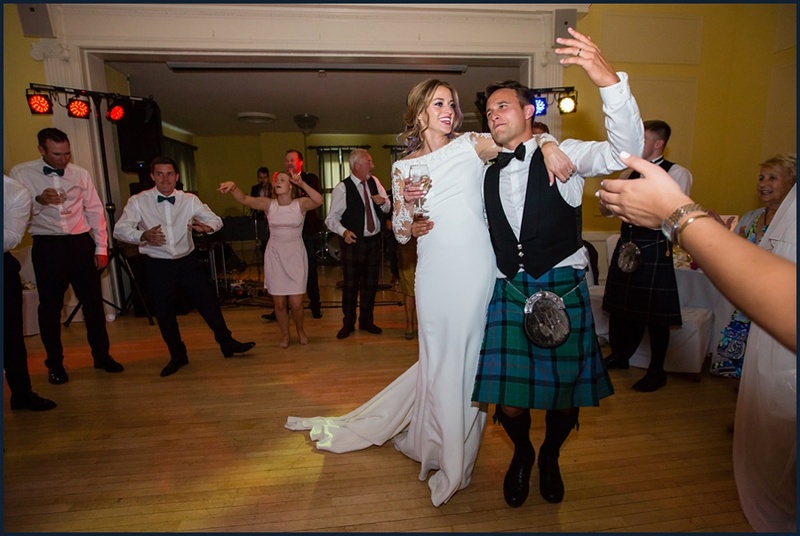 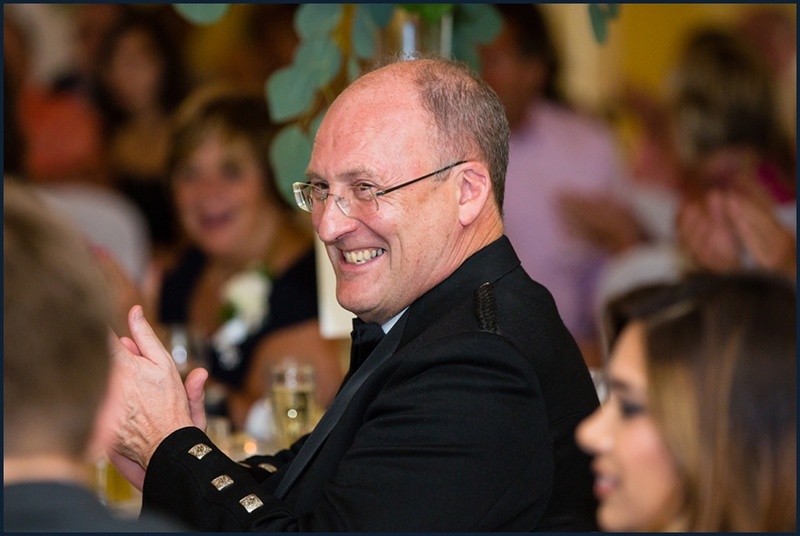 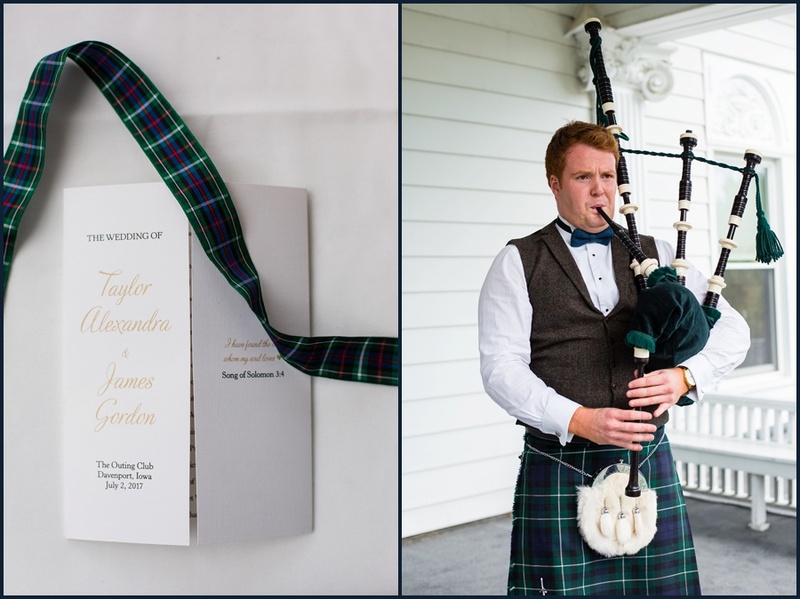 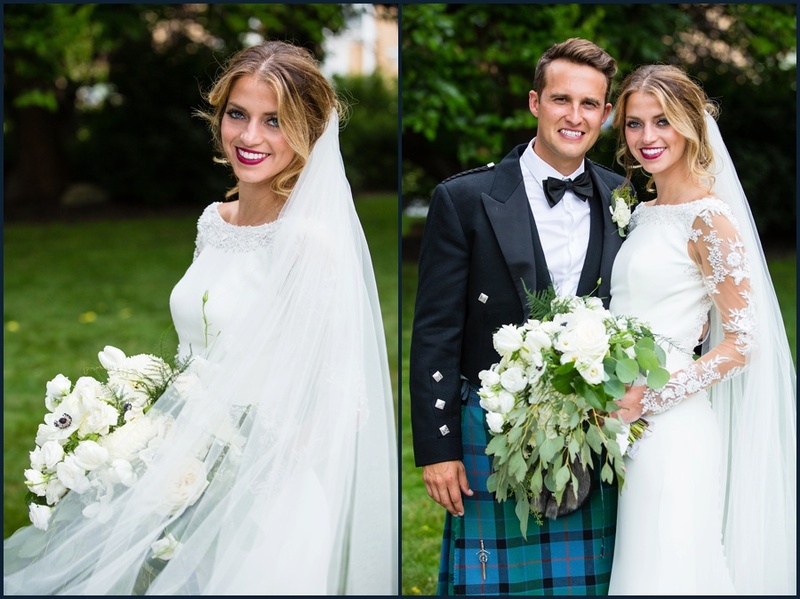 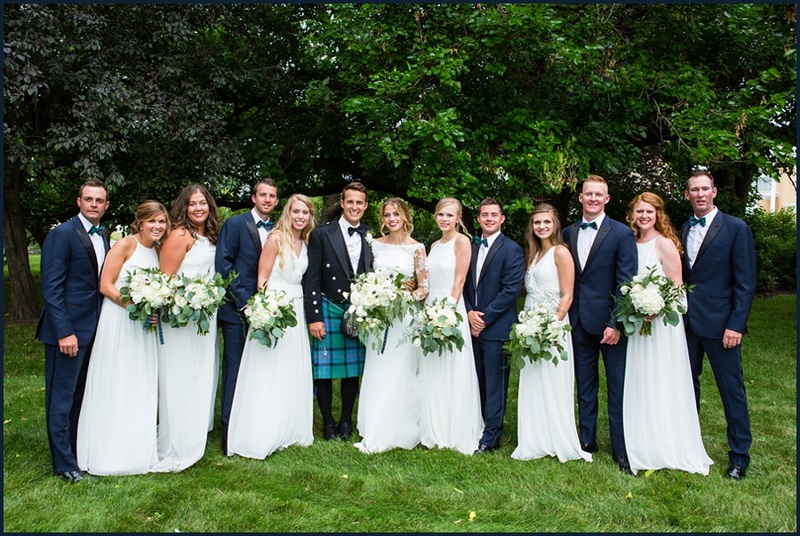 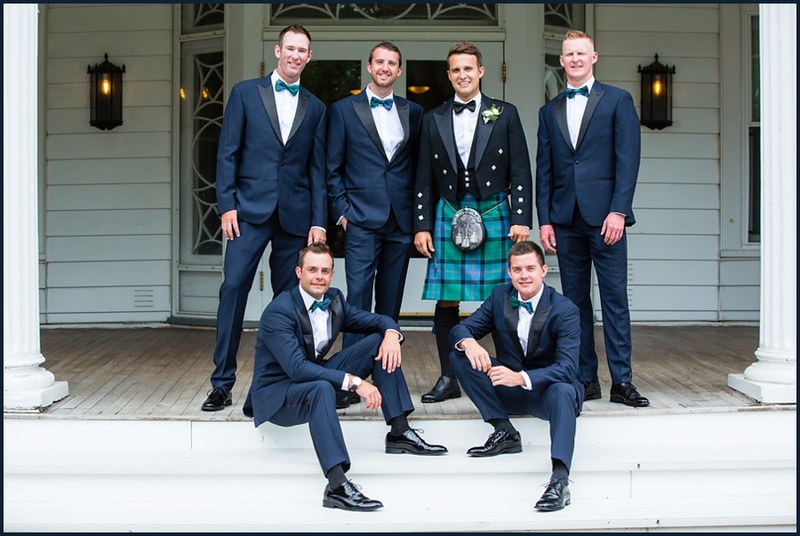 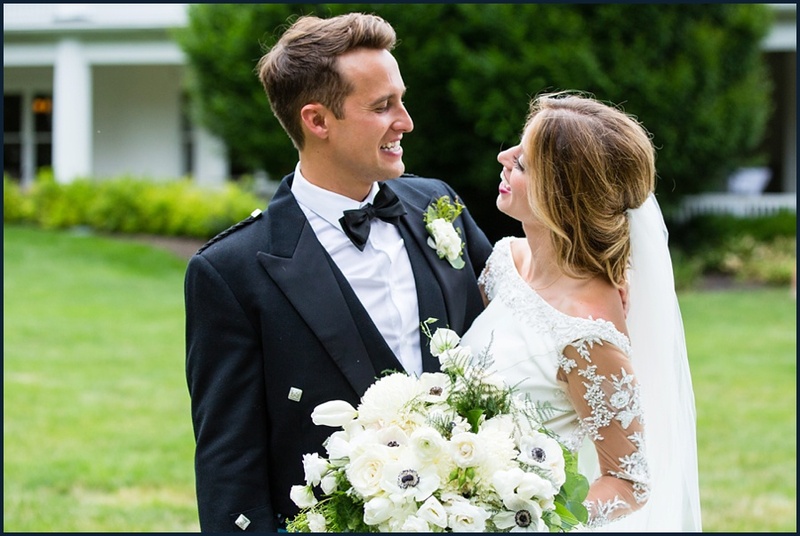 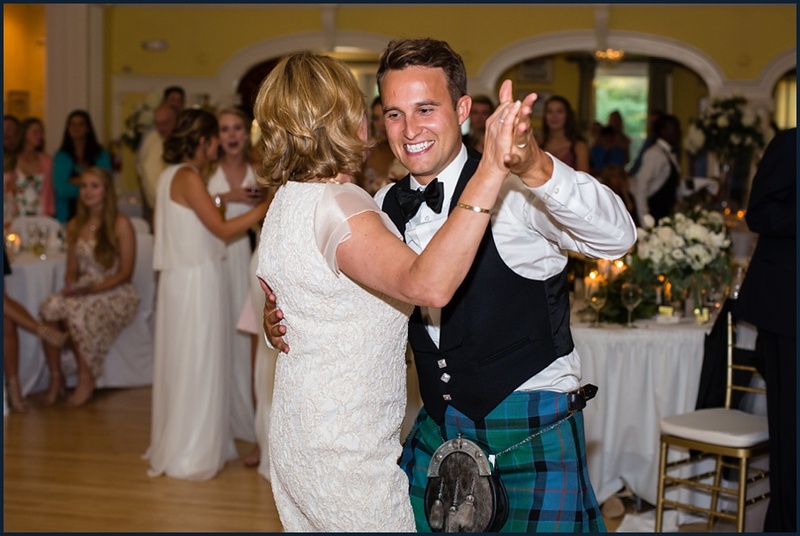 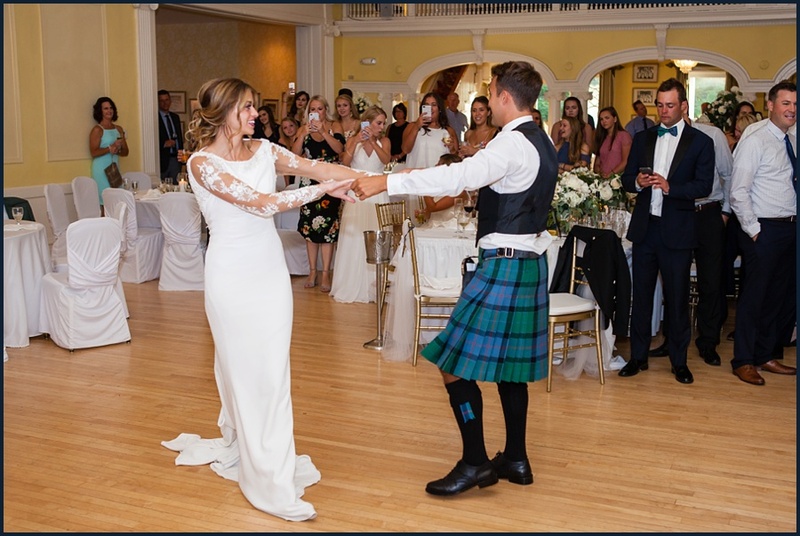 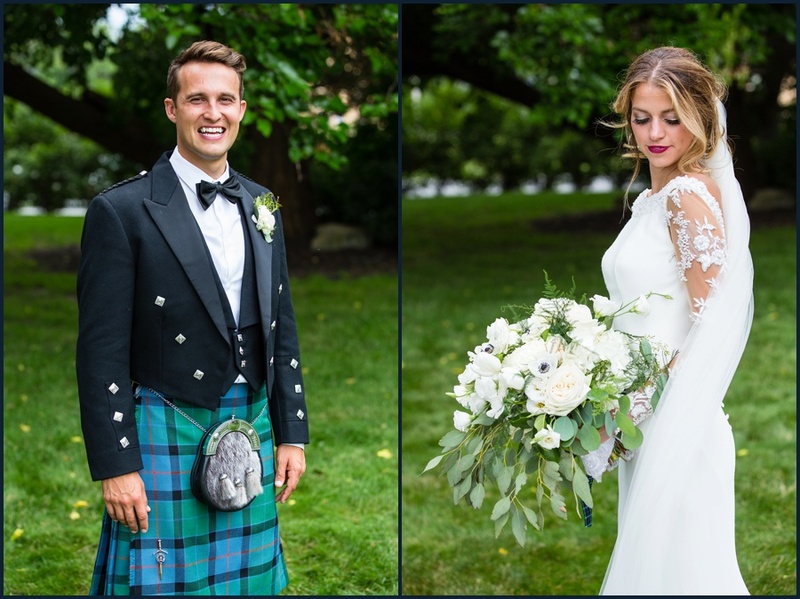 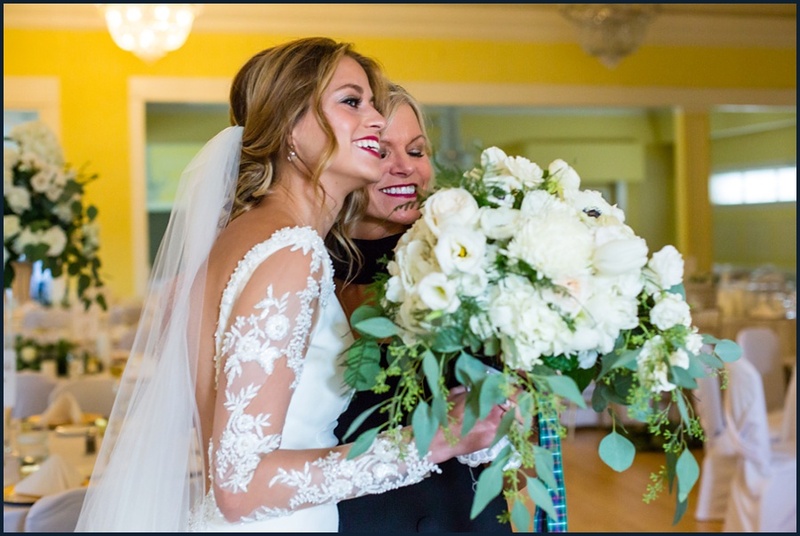 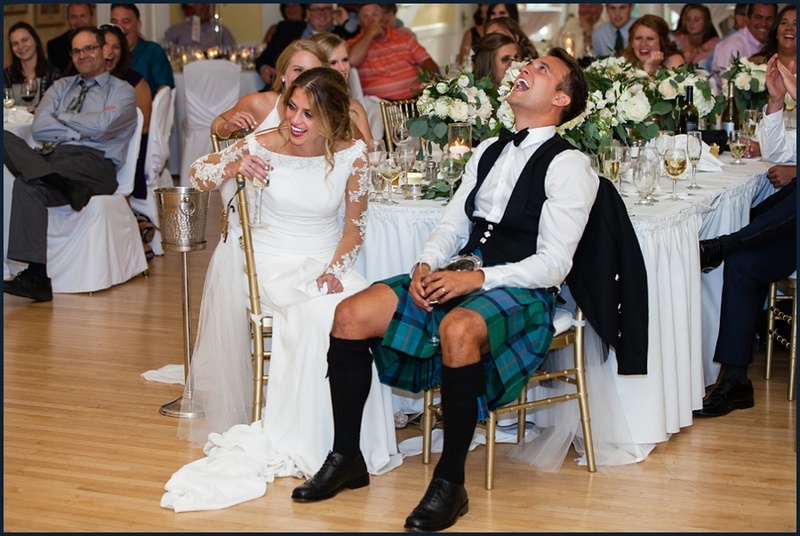 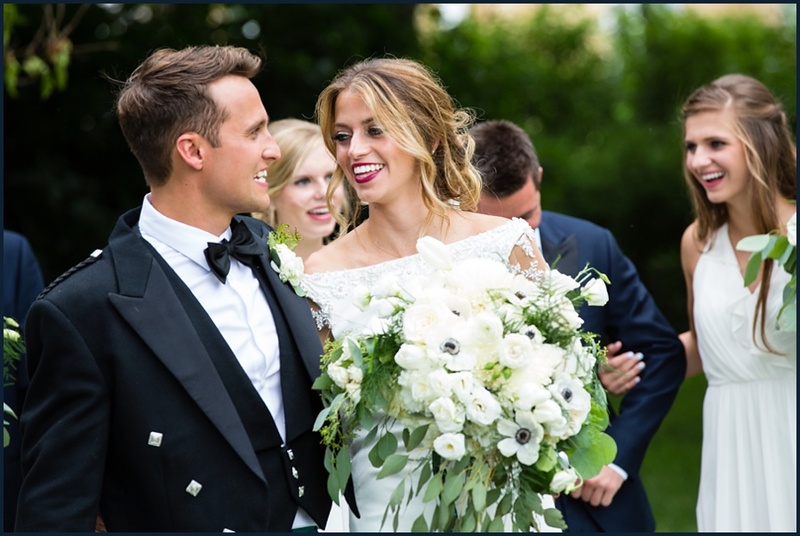 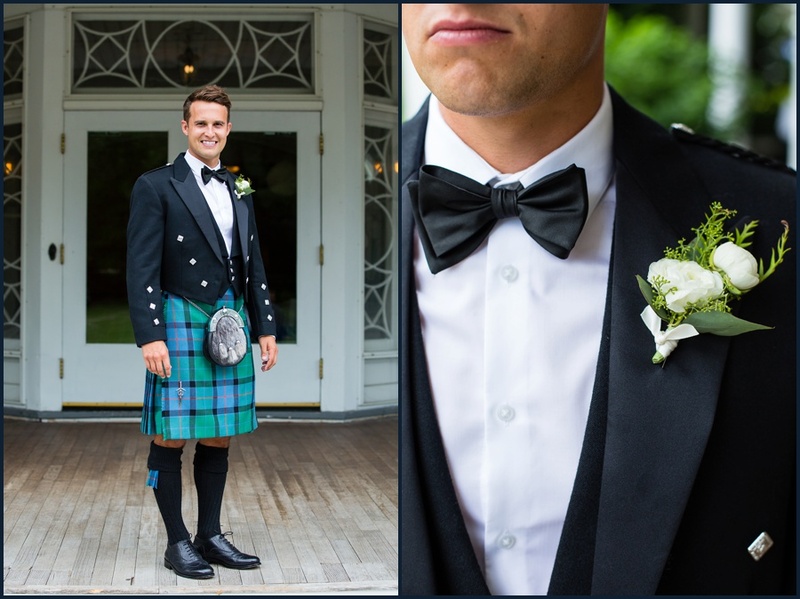 James is from Scotland, so the bagpipes, attire, and the plaid ribbons around the programs as well as Taylor's bouquet were a nod to his heritage (seriously, how great is that kilt?!) 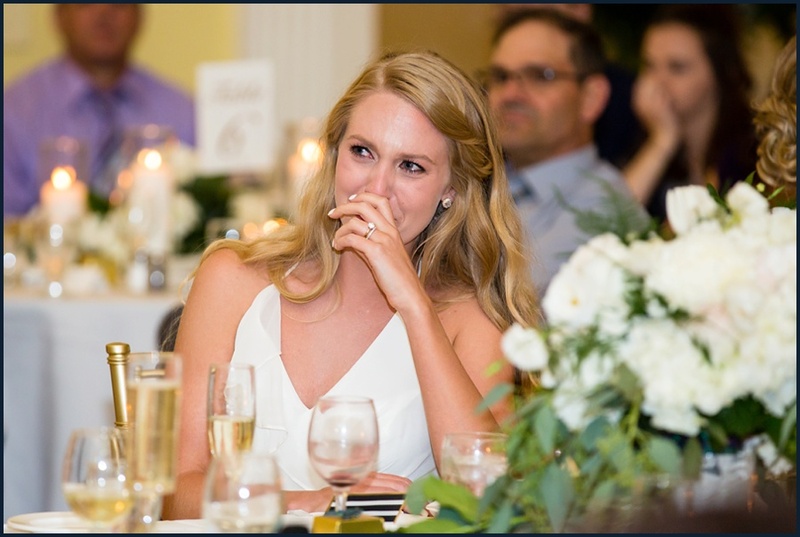 and the day was full of laughs and happy tears. 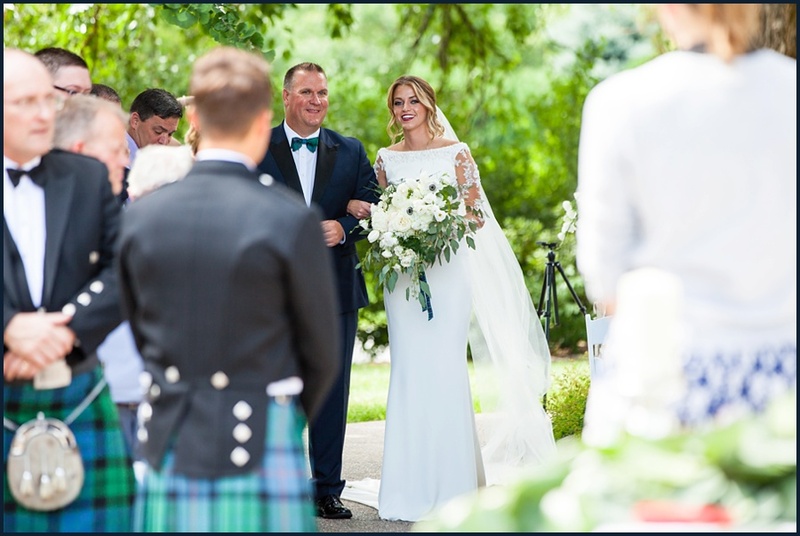 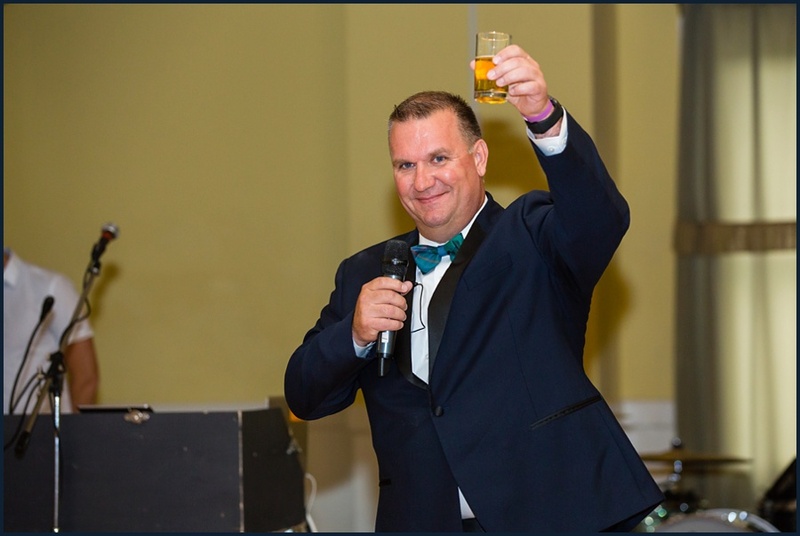 Thank you to Taylor, James, and their family and friends for making it such a wonderful day to be a part of!